We are experts in the repair and servicing of all the latest tech, from a smartphone to a gaming PC, from a tablet to a laptop, if you are having tech troubles, you need the Gadget Doctors. We offer a wide range of services to keep your tech looking great and working perfectly. We don’t just deal with mobile gadgets, we also have a comprehensive range of solutions for troublesome computers. Whether it’s performing sluggishly or it has a nasty virus, or simply is in need of some internal upgrades, we can help. Whether it’s an iPhone, an iPad or even an iPod Touch, we can carry out a wide variety of repairs to your Apple devices right in store. 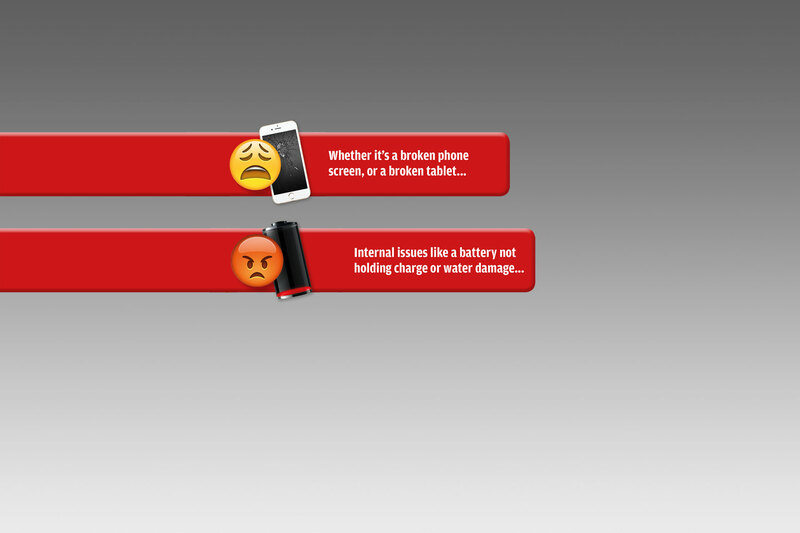 Whether you have dropped your Samsung Galaxy or if your Sony Xperia is not charging properly, whatever problem we are on hand to help. If your iMac is feeling down, or your MacBook is behaving unusually, then our technicians love to delve deeply to discover your Mac ailments and nurse your machine back to life. 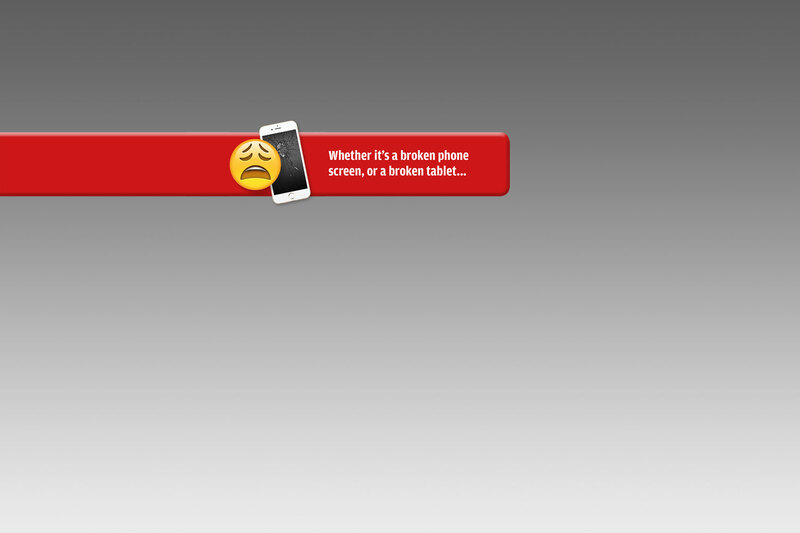 We don’t just deal with iOS and Android devices, if you have a Windows mobile device, and you have a problem, you know who to call. 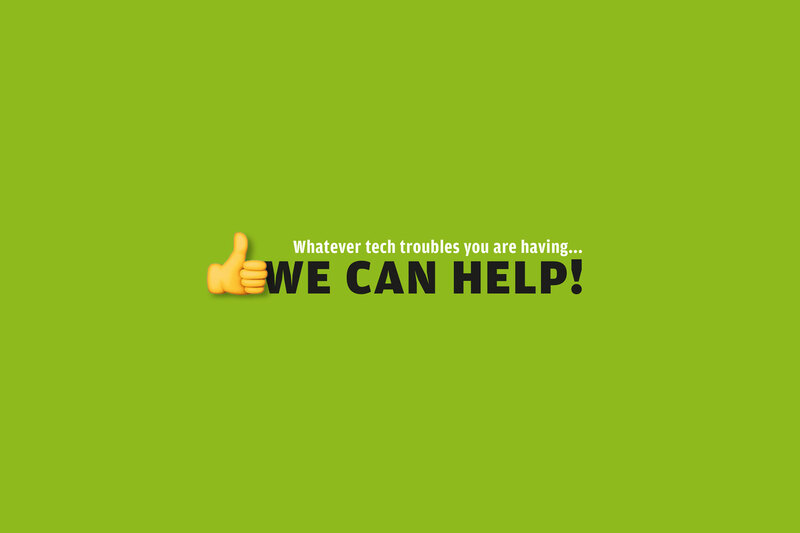 The Gadget Doctors are a friendly bunch and we are always happy to offer no obligation advice to help you solve your tech problems. Simply give us a call on 023 8178 4151 or pop in store to visit us. You can find us here. Established in 2011, the Gadget Doctors has been helping to keep Southampton’s tech healthy for over 5 years. With an enviable reputation and scores of satisfied customers, we are always on hand to offer our expertise and a solution to fix your troublesome tech. At the Gadget Doctors we pride ourselves on the quality of our workmanship, our friendly service and our great value prices. For any enquiry simply complete the form below and one of our team will be in contact shortly. 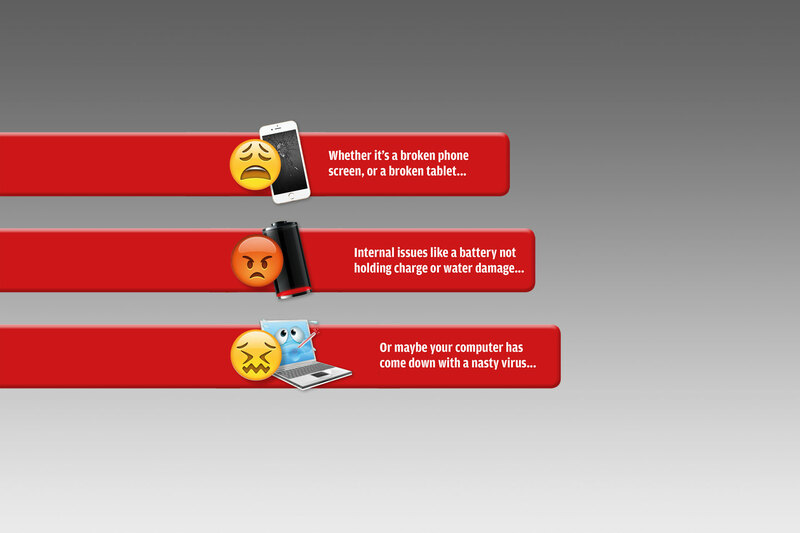 Remember if you are requesting a repair quote, to give as much details about your Gadget as possible: eg. iPhone 6S Plus, 128GB, Rose Gold, Cracked Screen. ©2017 The Gadget Doctors. All Rights Reserved.